Buying a home can be a stressful time. Working with a buyer's agent can give you peace of mind and it doesn't cost you anything.  When working with the Marnie Campbell Realty Team to buy your home, you will get expert advice and guidance throughout the entire home buying process. On July 1, 2014, the Real Estate Council of Alberta made a Written Service Agreement (often referred to as a “Buyer Representation Agreement”) between a REALTOR® and a client mandatory across Alberta. Much like a contract when you sell your home, a Buyer Representation Agreement clearly outlines the obligations and responsibilities of a REALTOR® and the client. This agreement increases the professionalism of our industry by outlining expectations and obligations, and encourages a better working relationship between client and REALTOR®. Learn About Calgary and Surrounding Communities and homes in the surrounding area before you invest. Refer to the Featured Areas section for community information. Home Search App You will love how easy it is to search for homes with our Free Home Search App. Must Ask Questions Before Hiring a Realtor How do fees work? Do you do a buyer consultation? and more. Costs of Know Before Buying a Home Closing cost are expenses you incur on top of your mortgage and are typically due upon your closing or possession date. Are You Ready to Home Ownership? Read about some things you need to be aware of if you're new to this process. 7 Big First Time Home Buyer Mistakes to Avoid Avoid some big surprises by knowing the costs of buying a Calgary home like the deposit and legal fees. If you are buying a house in Calgary, we can work as your buyer's representative to make the process of house hunting much easier and more efficient than if you did it all yourself. We can help you get financing, guide you to local neighborhoods, help you determine your budget, and prioritize a list of essential features that you need in your next home. We'll save you valuable time by finding the properties that best suit your requirements, and will show you only the most promising ones. It's our job to look after your best interests, and we will do at no cost to you as a buyer. If you're ready to start house hunting, you can search real estate listings now. 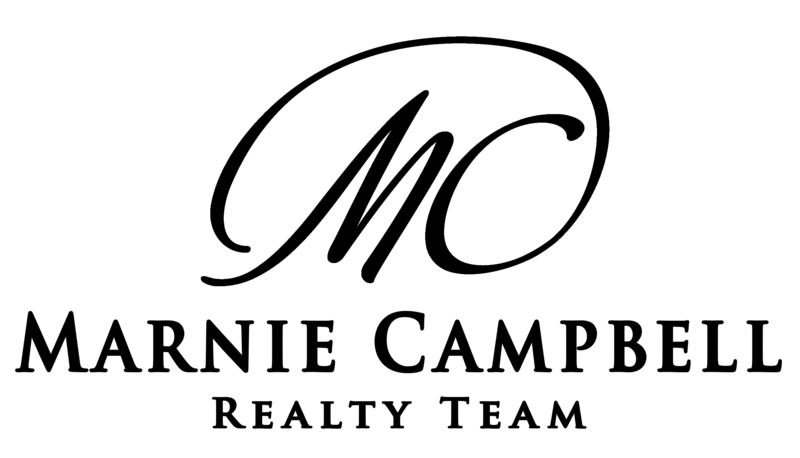 When you're ready to take the next step toward purchasing a home, contact our team. Call or text 403-479-8619 We're here to help.